Besides kids, there are two things most Americans love and obsess about: their pets and their cars. Indeed, many people treat their cars as if they were a member of the family. And just like you’d want to take care of a kid (or pet), you need to take great care of your beloved car. That’s where Northstar comes in. For auto detailing Blaine, MN, there’s no other logical choice but to bring your car to Northstar! We can clean it, polish it, paint it, and do whatever else it takes to bring out its show-quality looks. We work on everything from Fords to Ferraris, and we’re passionate about making all makes and models look their absolute best! 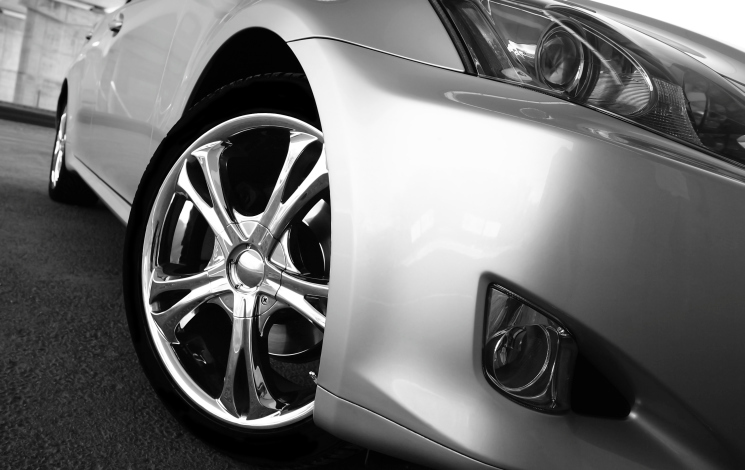 Northstar’s auto detailing services cover both the interior and exterior of a vehicle. From sandblasting the exterior before painting, in order to “start fresh,” to restoring the interior leather seats, Northstar treats your car extremely well, in a clean, thoroughly modern facility. If your car or truck was a person, and Northstar was a hotel, it’d be like your vehicle was staying in a five-star Hilton—not a Motel 6. We care about excellence in everything we do, and that includes getting “the details” right for each and every customer. Auto detailing Blaine includes Northstar’s 3-step buff and polish to bring that paint back like new. We also clean interiors from top to bottom, making sure that the dash area, panels, windows, seats and carpets are spotless. With decades of experience working on vehicles to make them look their best, Northstar’s qualified technicians care about “the details,” and enjoy detailing cars. You can trust them to treat your vehicle with TLC, and give it back to you looking cleaner, sharper and even better than before. What do you do when someone or something hits you car or truck? Do you leave the dent there or do you get it fixed? Ideally, you get it fixed. Auto body repair Blaine, MN, is best done at Northstar Auto Body & Glass at 2136 108th Lane NE, right off Radisson Road NE. We work on all sorts of vehicles, including classic cars and hot rods, repairing, restoring and customizing them to your liking. We treat your vehicle like it was our own while it’s in the shop, taking care to treat it well. 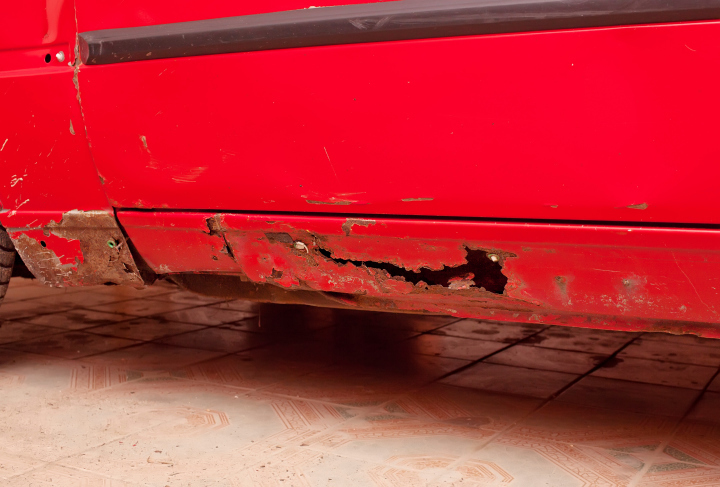 Whether it’s a small ding or dent you want gone, or your vehicle took a heavy hit and needs repairs on our frame puller, Northstar gets the repair done for you. 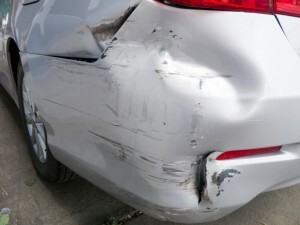 Did you know we offer paintless dent repair? We’re also known for our custom painting abilities, and have the talent and ability to make your vehicle look like new. The great thing about Northstar is we don’t discriminate when it comes to vehicles: we welcome all makes and models, and our intent is to fix and improve them so they’re back to their original condition. Auto body repair Blaine can sometimes take more than a day—so Northstar offers customers a free rental car. You’re not left without transportation. Northstar offers full service claim handling and a lifetime warranty—when we work on your vehicle, we care that you’re satisfied and want you to have nothing but good things to say about us. For top-notch auto body repair Blaine, choose Northstar.